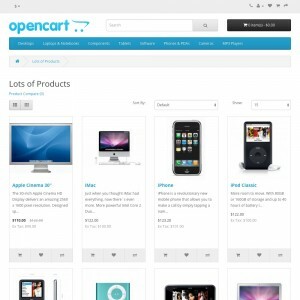 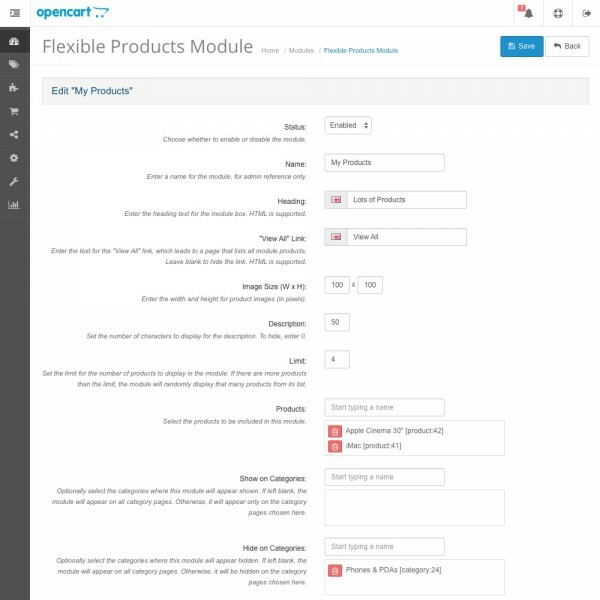 This extension allows you to create a module for any products you want, and includes the ability to display all the selected products on their own product listing page. You can create as many modules as you want, each with their own linked products, and show/hide them on whatever category pages you choose. 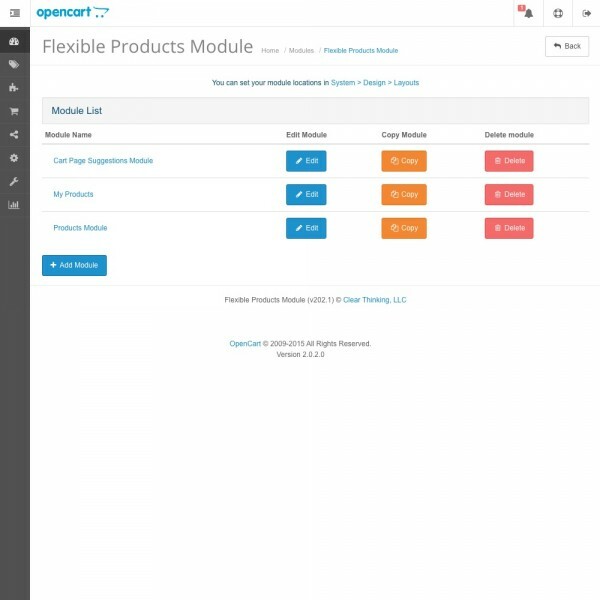 Set each modules' settings (status, text, image size, description limit, number of products to show, and location) independently. 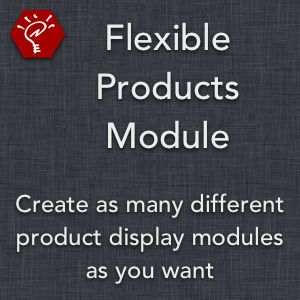 Optionally select the category pages on which to hide or show each module. 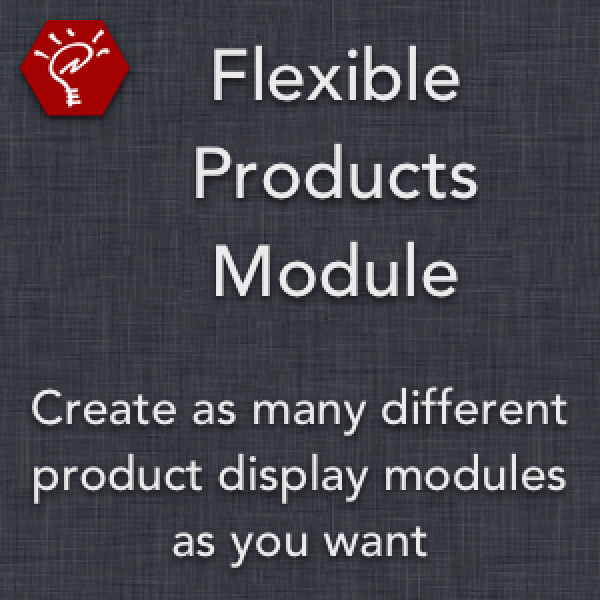 Add as many products as you want to each module — products within the module box are displayed randomly, showing as many as the "Limit" setting. 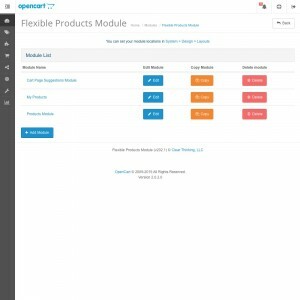 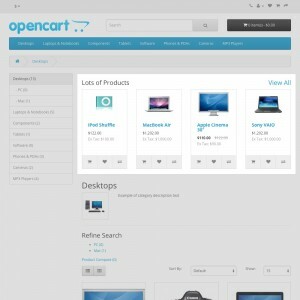 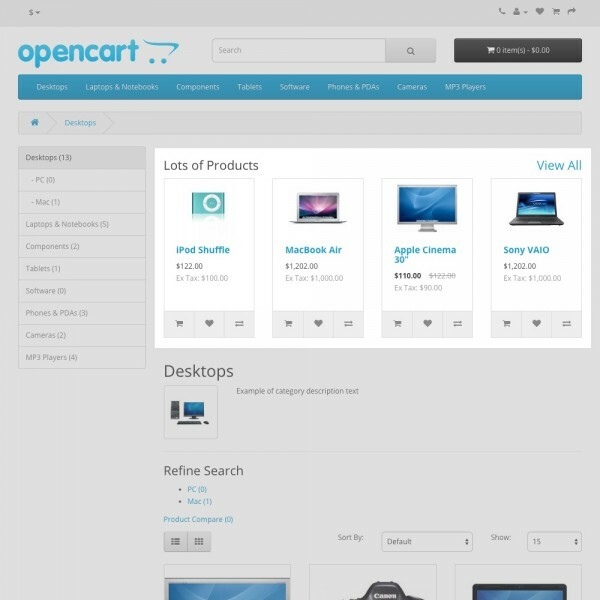 Display all linked products at once on the module's product page, which is shown when the customer clicks the module's "View All" link.